ImmunoSensation2 is one of six Clusters of Excellence of the University of Bonn! In 2001, the first competitive research funding was acquired in the form of DFG Research Group FOR 425; followed closely by the DFG Research Training Group GRK 804 in 2002. The FOR 425 was successfully extended and transferred to DFG Collaborative Research Center SFB 645 "Regulation and Manipulation of Information Flow in Dynamic Protein and lipid environments" (duration: 2005-2016; Speaker: Michael Hoch, LIMES); putting research into the regulation of lipid metabolism as a main focus of the LIMES Institute. In 2006, the DFG-SFB 704 "Molecular Mechanisms and Chemical modulation of local immune regulation" was obtained together with colleagues from the Faculty of Medicine (duration: 2006 to 2017; Speaker Waldemar Kolanus, LIMES). This established the study of the regulation of the mechanisms of the local immune response as another pillar of the LIMES research focus, and also formed the basis for the subsequent acquisition of the immunological Excellence Cluster. 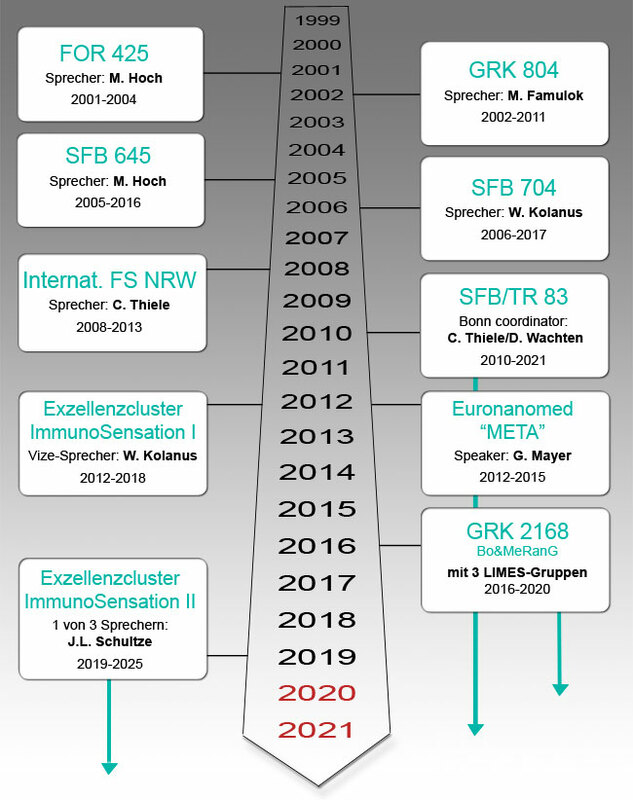 In the year 2008, the international graduate school "LIMES Chemical Biology" was financed by the state of North Rhine-Westphalia, and since 2010 serves as the Bonn LIMES partner of DFG-SFB/TRR 83 "Molecular architecture and cellular functions of Lipid-/Protein complex", in which working groups from Dresden, Bonn and Heidelberg collaborate (running time: since 2010; speaker: Thomas Söllner, Heidelberg). 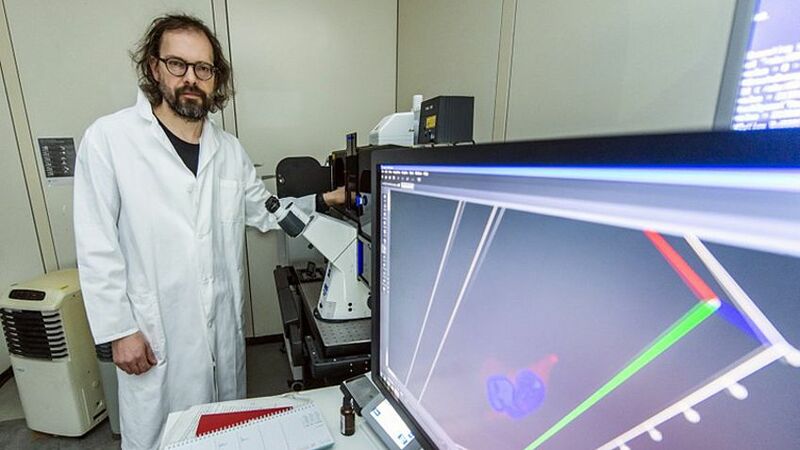 The most recent external funding measure was acquired through a large-scale collaboration between the LIMES together with the Faculty of Medicine, the German Centre for Neurodegenerative Diseases (DZNE) and the Bonn Research Institute Caesar. The cluster of excellence "ImmunoSensation", which was launched in November 2012 and prolonged in 2019 (ImmunoSensation II). 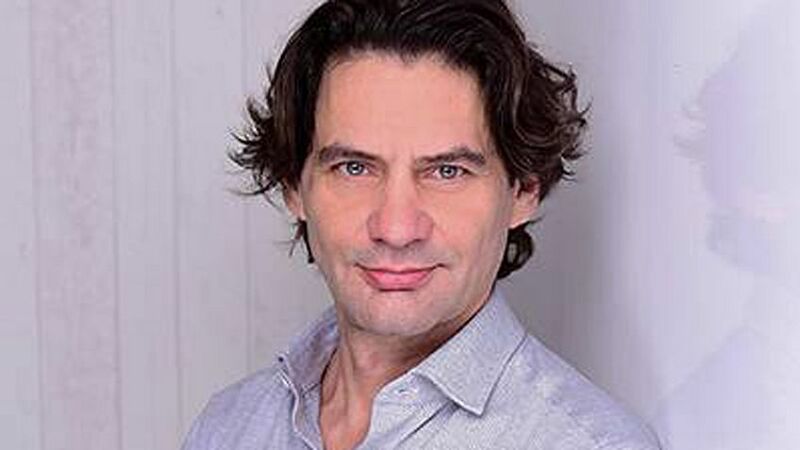 The aim of the cluster is to study the function of the immune system as a sensory system, and particularly to decipher interactions with metabolism and the nervous system (Running Time: 2019 to 2025; 1 of 3 Speakers: J. L. Schultze). 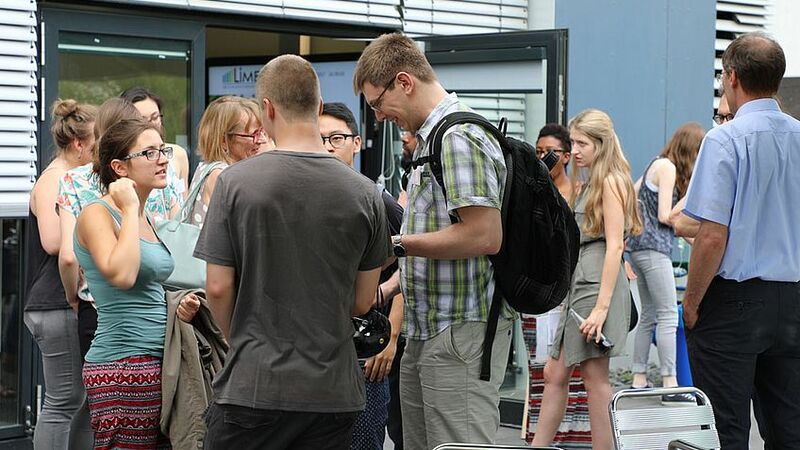 Since 2016, the LIMES Institute has been participating with 3 LIMES groups in the International Research Training Group 2168 "Bonn & Melbourne Research and Graduate Training Group" - Bo&MeRanG - , in which researchers from the universities of Bonn and Melbourne jointly lead students to the doctoral degree. The GRK with the topic "Myeloid antigen presented cells and the induction of adaptive immunity" deals with immune defense mechanisms against pathogens such as influenza, malaria or salmonella and with improved vaccination strategies. 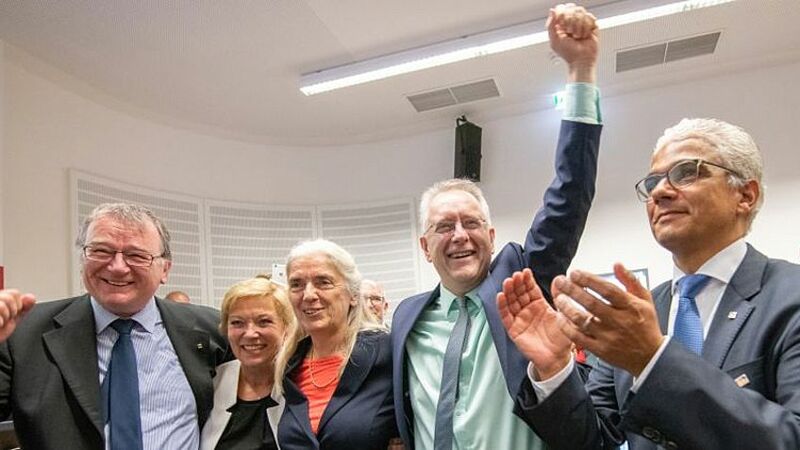 The new Graduate School is mainly located at the Bonn Institutes for Immunology and Infectiology of the Faculty of Medicine, but to a large extent also at the LIMES Institute of the Faculty of Mathematics and Natural Sciences.